On sale now! 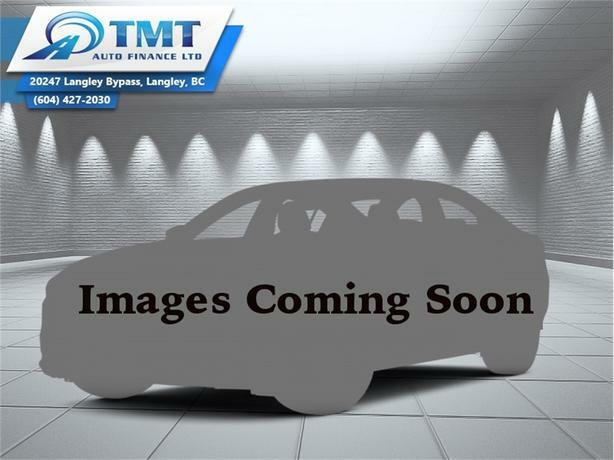 This vehicle was originally listed at $20800. We've marked it down to $19800. You save $1000. 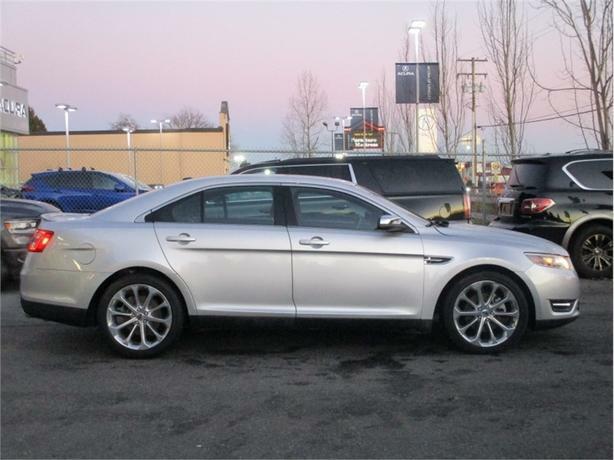 An expertly crafted interior and attractive exterior make this Ford Taurus a compelling package. 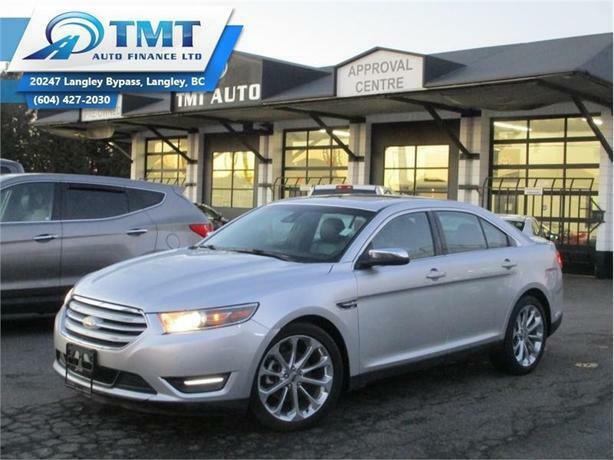 This 2016 Ford Taurus is for sale today in Langley. 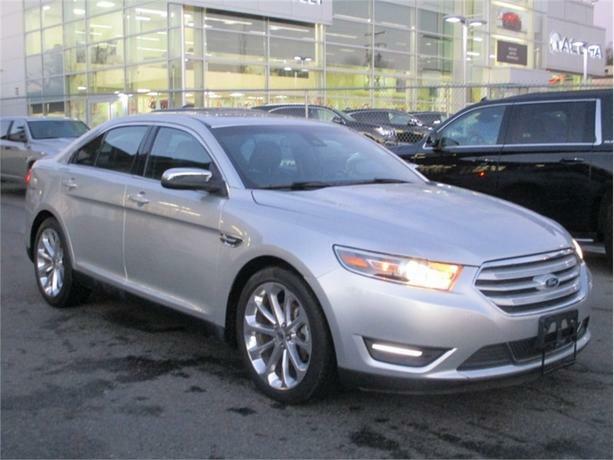 The Ford Taurus has been a household name for decades for good reasons. It's a strong, reliable sedan that you can count on every day. A responsive powertrain combined with impressive safety features inspire a confident drive in any situation. 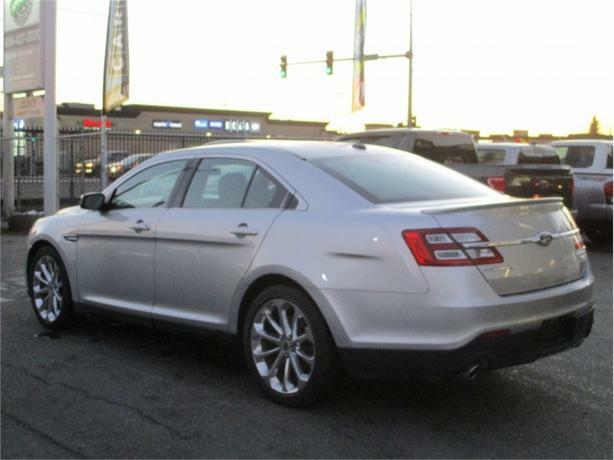 A bold exterior, a refined interior, and advanced technology make the Taurus a cut above other full-size sedans. This sedan has 49456 kms. It's grey in colour. It has a 6 speed auto transmission and is powered by a 3.5L V6 Cylinder Engine. 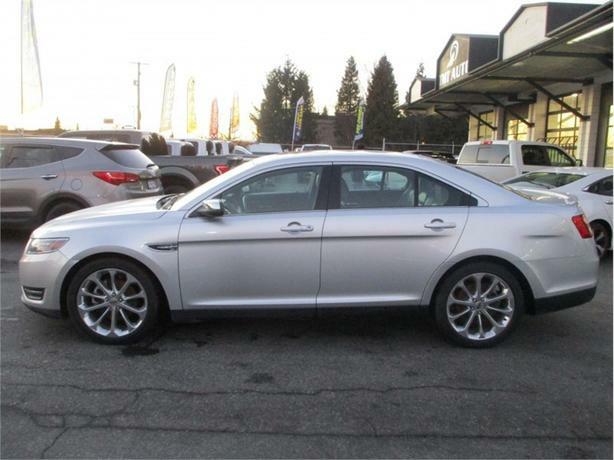 This vehicle has been upgraded with the following features: Leather Seats, Bluetooth, Cooled Seats, Rear View Camera, Remote Start, Premium Sound Package. It has some remaining factory warranty for added peace of mind. Our Taurus's trim level is Limited. 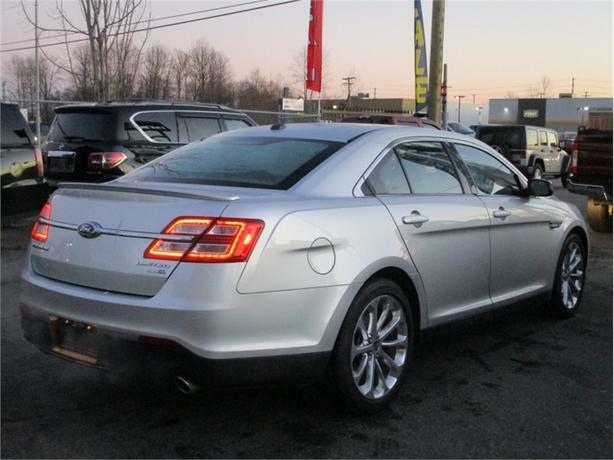 The Limited trim makes this Taurus a luxurious cruiser. It comes with all-wheel drive, SYNC 3 with an 8-inch touchscreen, Bluetooth, SiriusXM, and Sony premium audio, leather seats which are heated and cooled in front, a memory driver's seat, a rearview camera, remote start, blind spot information system, and more. 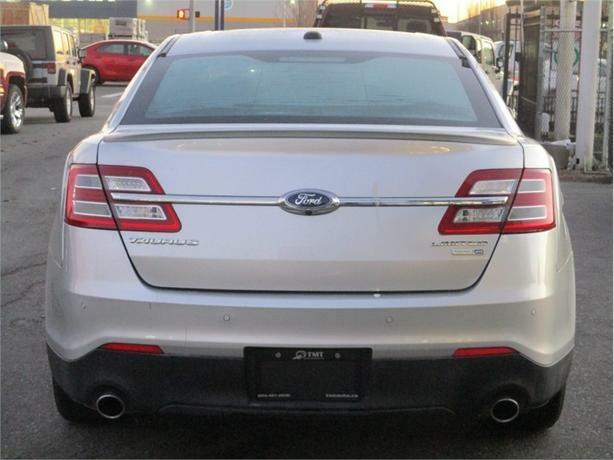 To view the original window sticker for this vehicle view this http://www.windowsticker.forddirect.com/windowsticker.pdf?vin=1FAHP2J83GG123748. Buy this vehicle now for the lowest bi-weekly payment of $129.00 with $0 down for 84 months @ 4.99% APR O.A.C. ( Plus applicable taxes - Plus applicable fees ). See dealer for details.